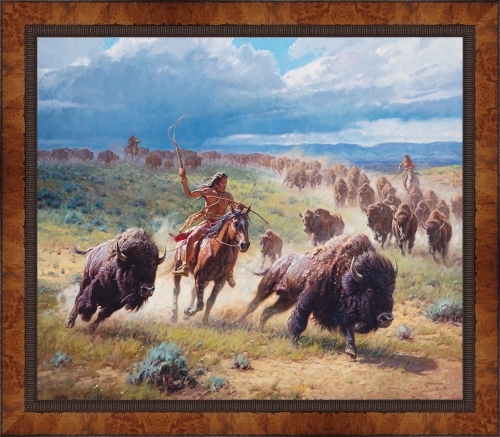 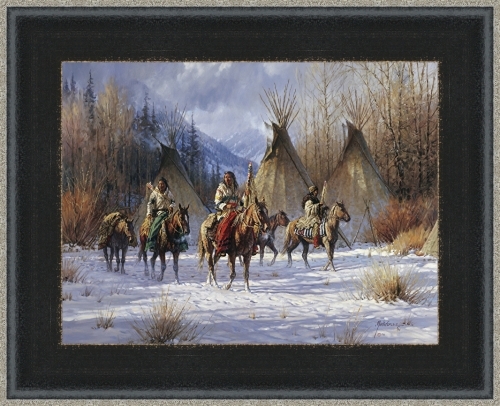 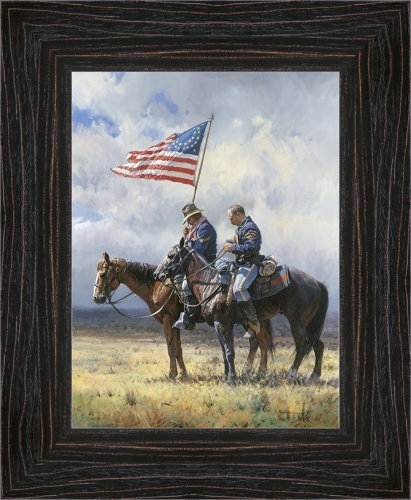 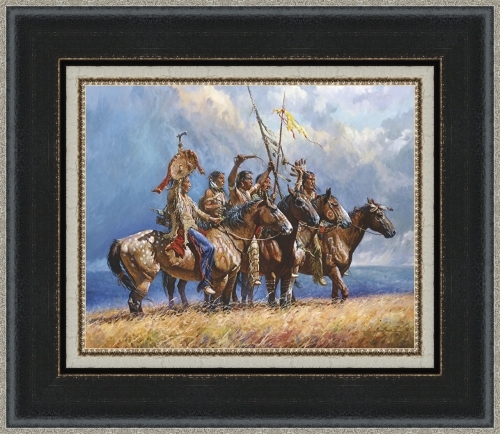 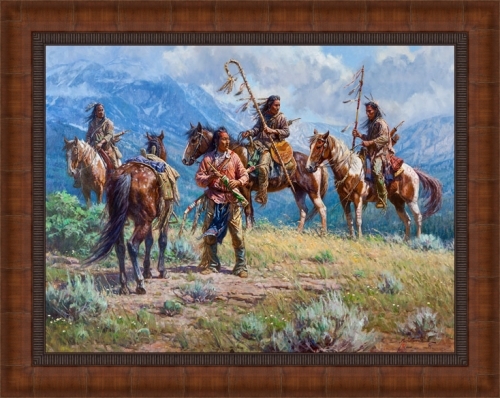 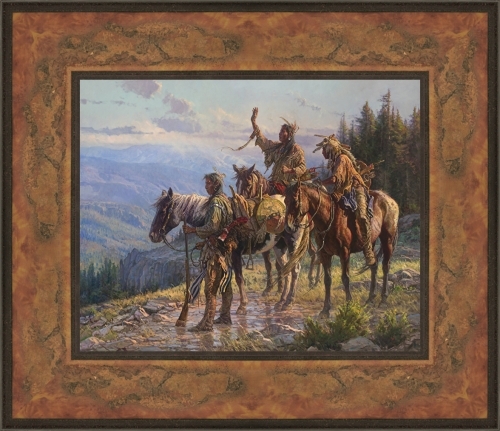 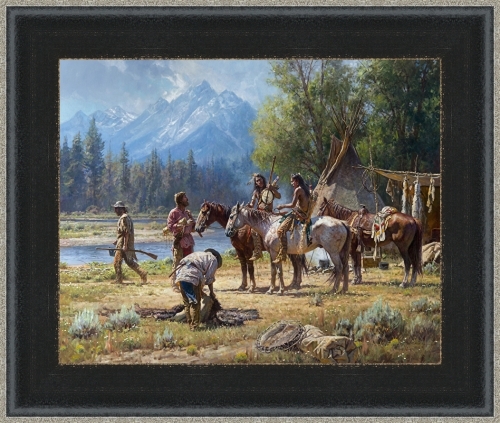 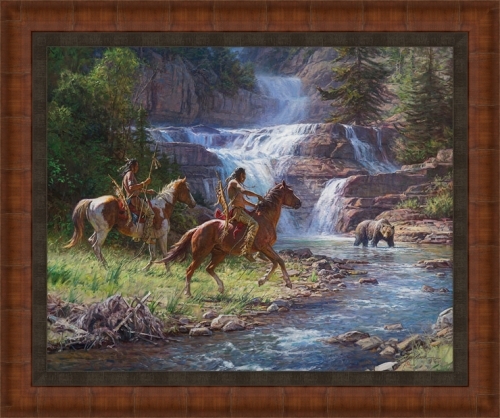 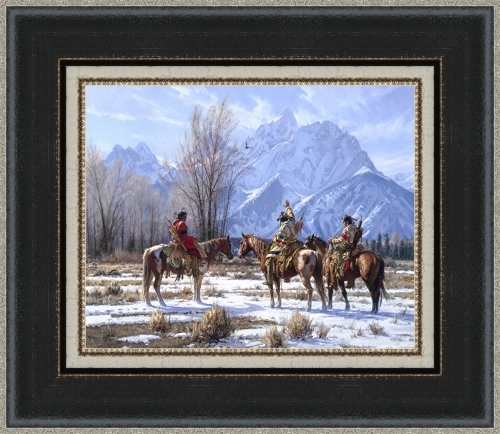 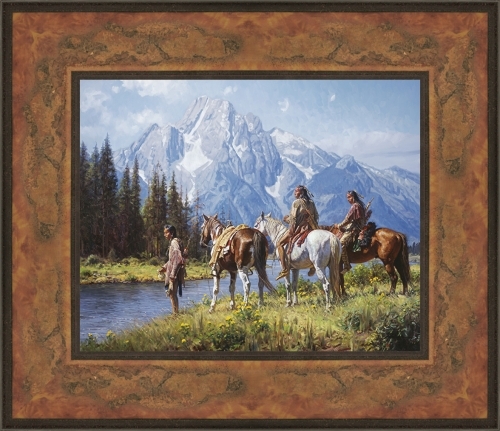 Whether painting the Native Americans in a dramatic, picturesque setting, or the American cowboy in the dusty cattle-working pens, Martin Grelle captures the spirit, beauty, and vastness of the West in his historically-accurate, compelling images. 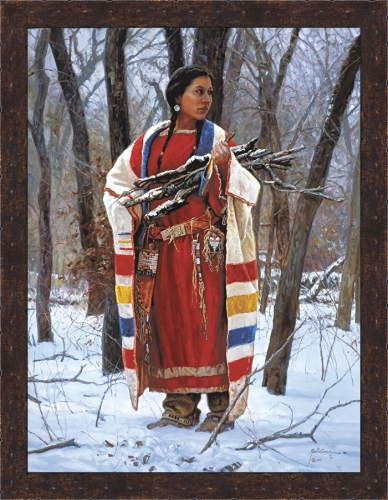 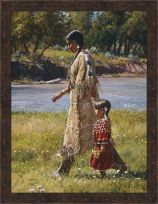 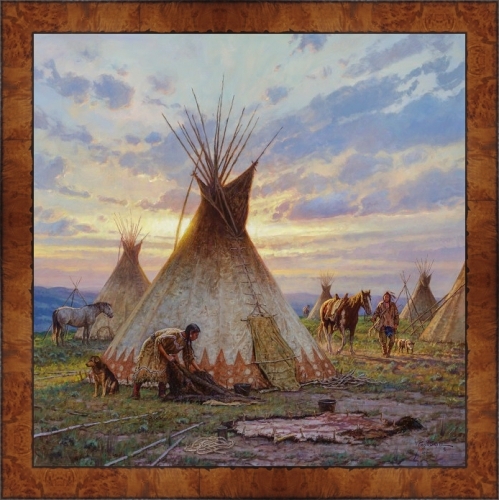 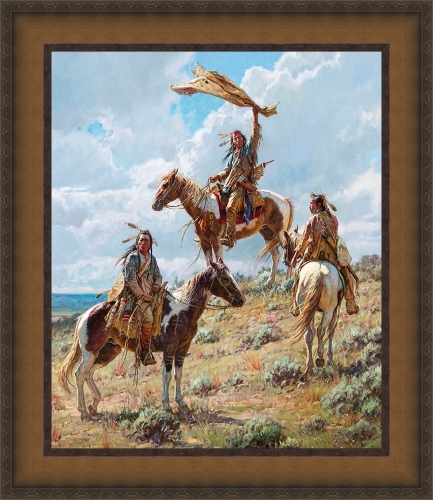 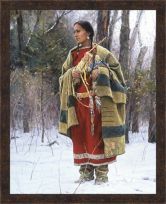 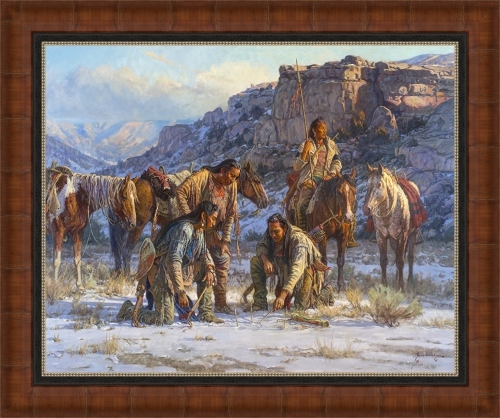 Grelle studies diligently to portray the diverse cultures of the American West accurately and with sensitivity. 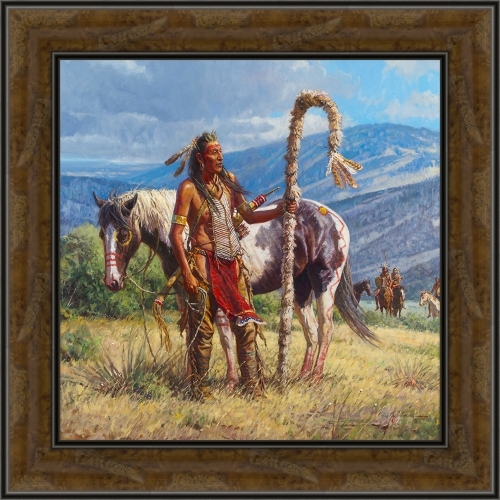 His knowledge of the cowboy's way of life, gained from his time spent on horseback on ranches during the annual Cowboy Artists of America (CCA) trail ride, as well as the time spent with local ranchers and friends, is evident in his contemporary cowboy paintings.